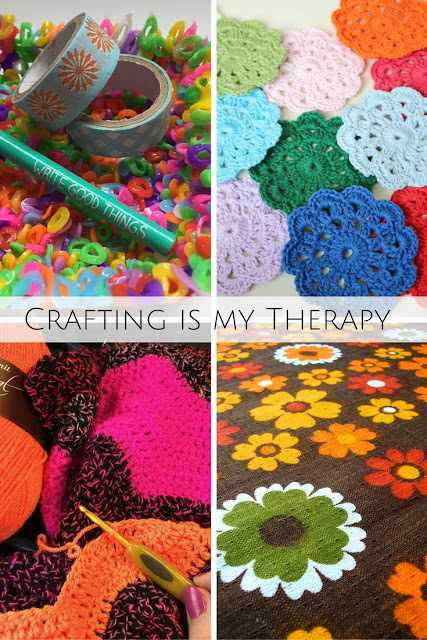 Welcome to the eleventh “Crafting is my Therapy” monthly blog link-up. 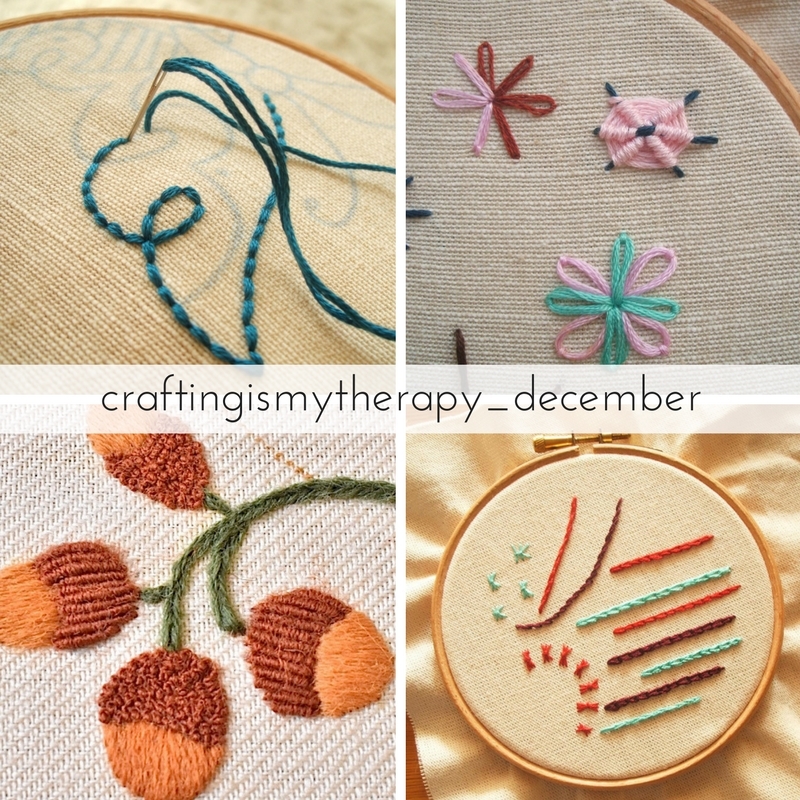 I hope you’ve had a wonderful month of making and creating. 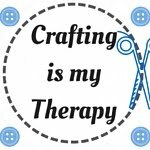 I’ve enjoyed seeing all your crafty posts and I’ve discovered some amazing new blogs over the past few months of hosting the linky. 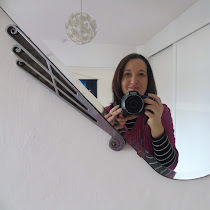 A big thank you to Elsie Pop, Relentlessly Purple, Zeens and Roger, Growing Family, The Messy Brunette, Hillview Embroidery and Suzy Homemaker for linking up last month. A big thank you to all of you for supporting our linky in 2016, we appreciate each and every one of your retweets and link-backs! 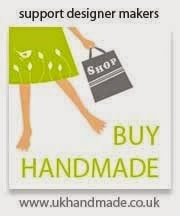 As a farewell treat for you all, we are hosting a giveaway. 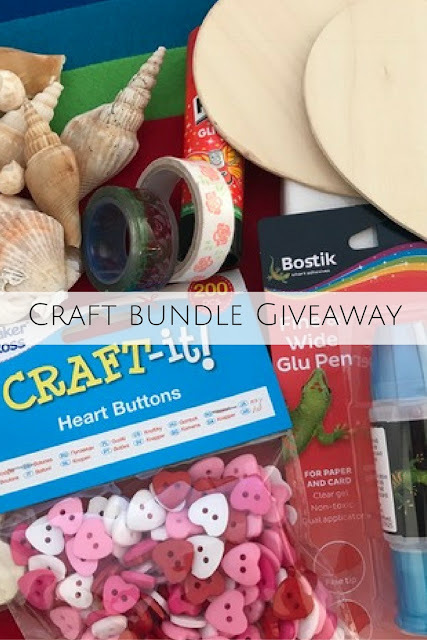 We have put together a bundle of craft supplies, including: a small box canvas, wooden hearts to decorate, coloured sheets of felt, sea shells, wooden frame to decorate, heart buttons, Bostik Glu Pen, Bostik Glu Dots, Blu Tack, two rolls of patterned tape and a glitter Pritt stick. 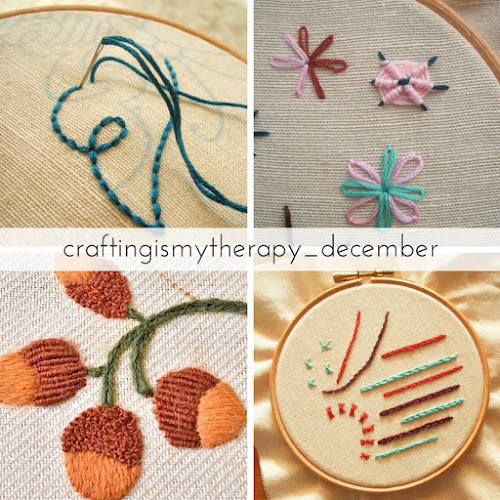 The “Crafting is my Therapy” linky will open on 2nd December at 7.30pm (GMT) and stay open for the whole month – giving you plenty of time to get involved. – One winner will receive the bundle of craft prizes described above. – This giveaway is only open to residents of the United Kingdom. – In order for an entry to be eligible it must be a relevant post, it must mention the "Crafting is my Therapy" linky either by text link or using the badge. It must link back to one of the hosts. The linky will remain open until 11.55pm (GMT) on Friday 30th December 2016.